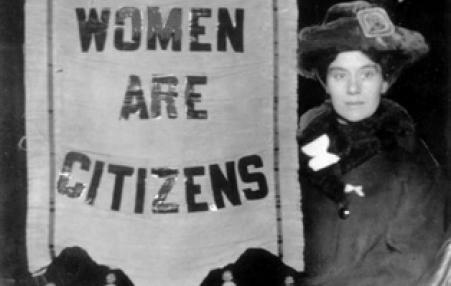 Why Did Women Win the Right to Vote in Colorado in the 19th Century? A "computer" used to be a job description, not just a machine. At the time, most computers were women. 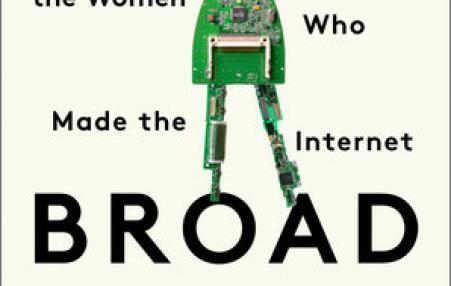 Dylan Schleicher reviews a fascinating history of how "computers" helped make the computer networks that are so interwoven into contemporary life. 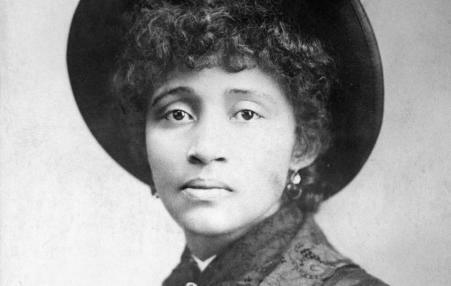 Lucy Parsons's life was rife with contradictions. But her commitment to workers' emancipation was never in doubt. 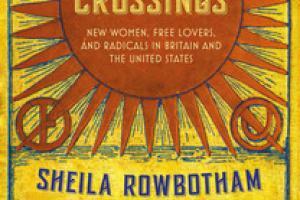 Rebel Crossings charts six 19th century socialists as they journey from the constraints of Old-World Britain to a New-World America. They were part of a wider historical search for self-fulfillment and an alternative to a cruelly competitive capitalism. 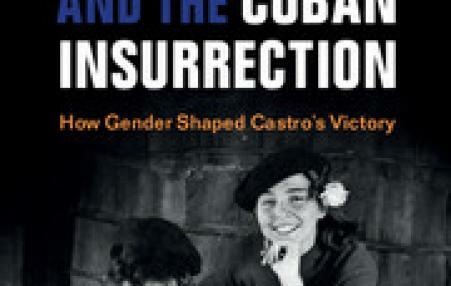 The book surveys the interaction of feminism, socialism and anarchism, bringing fresh slants on political and cultural movements and upon influential individuals including Walt Whitman, Eleanor Marx, and William Morris.